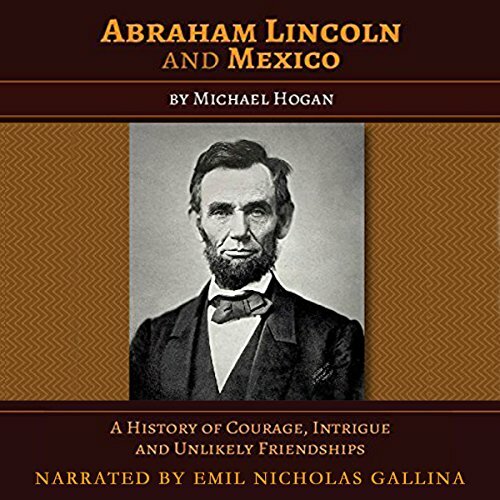 Showing results by author "Michael Hogan"
This book by a noted PhD historian is one of the best books available about historical relations between the United States and Mexico. It shines new light on reasons for the US invasion of Mexico in 1846, opposition by Abraham Lincoln and other politicians to the unjustified and unconstitutional decision by President Polk to go to war, the importance of the ensuing war against Mexico, the resulting territorial seizures by the United States, the impact both nationally and internationally to both countries, and more. 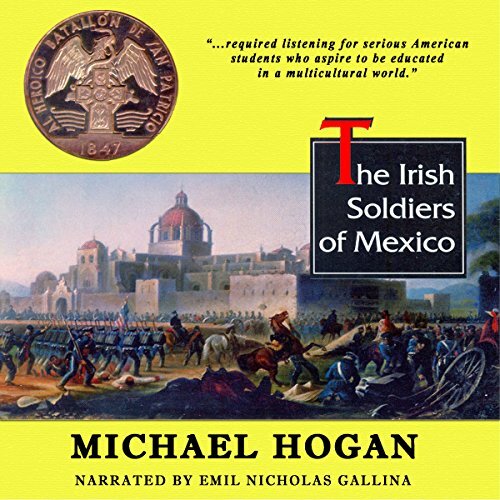 The Irish Soldiers of Mexico tells the story of the Irish immigrants who joined the Mexican Army in the War of 1846-48 and were later hanged by the U.S. Army. The University Press original sold out four editions in English and two editions in Spanish from 1997 to 2001. It was the basis for an MGM feature film and two documentaries; it has also been used in many history classes both in the United States and abroad. Compelling overlooked chapter in American, Mexican, and Irish history. Fifteen dynamic and inspirational talks by a noted international educator and motivational speaker who utilizes storytelling and history to inspire students. From Aristotle to Madame Curie, from Marcus Aurelius to Victor Frankl, the author brings a host of characters to life. 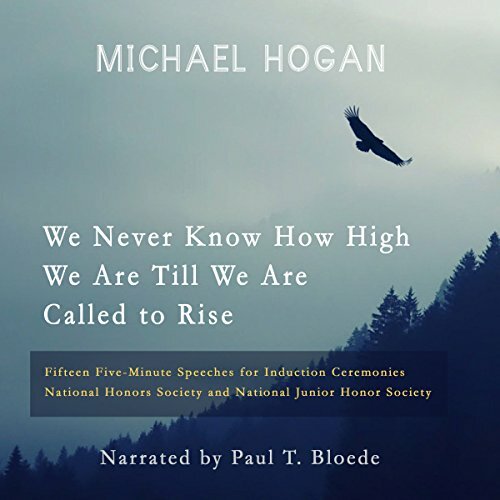 The talks were delivered at several National Honor Society ceremonies in the US and in overseas schools around the world. 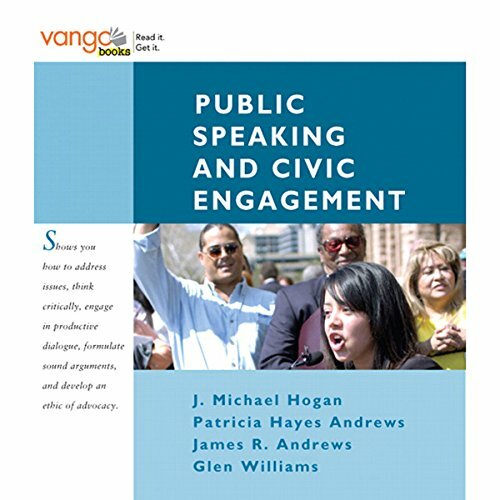 A special supplement, How to Write and Deliver a Great Five-Minute Speech, is included.